Welcome to Parkside Guest House which was refurbished at the start of 2014, Parkside Guest House has been designed so that people with disabilities can enjoy comfortable, accessible accommodation close to the historic and vibrant centre of Edinburgh. 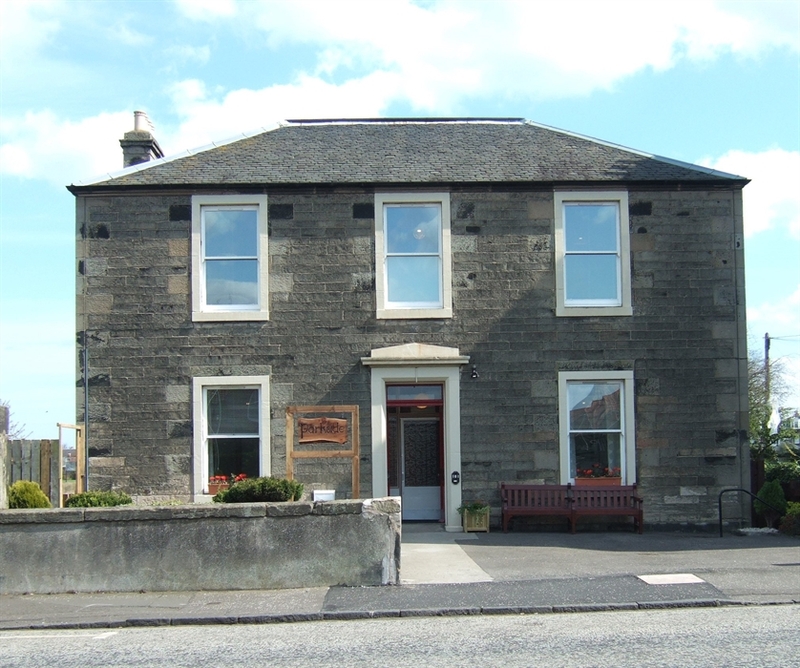 Parkside Guest House is a two-storey Victorian detached house located in a residential area in the north of Edinburgh. Parkside is open all year round and is the perfect place to stay whether you are visiting for leisure or business. Refurbished at the start of 2014 Parkside Guest House has been designed so that people with disabilities can enjoy comfortable accessible accommodation close to the historic and vibrant centre of Edinburgh. There are two fully accessible ground floor rooms which have electric profiling beds, wheelchair accessible dressing tables/desks and ensuite wetrooms. On the first floor there are three bedrooms; one ensuite family room which sleeps four and two rooms which share a bathroom and each sleep two people. These rooms are available to people with no mobility issues and also to family, friends and carers. All rooms are equipped with digital flat screen television/DVD, Wifi and tea/coffee making facilities. The accessible rear garden provides secure and sheltered space for relaxing with a paved patio area. This break is yours and can be customised to meet your needs.